Kyle Harrison is not satisfied with just one career. In addition to his current day job as copywriter intern at McCann, Kyle runs his own online company, Gramercy Supply, which he launched a few years ago. 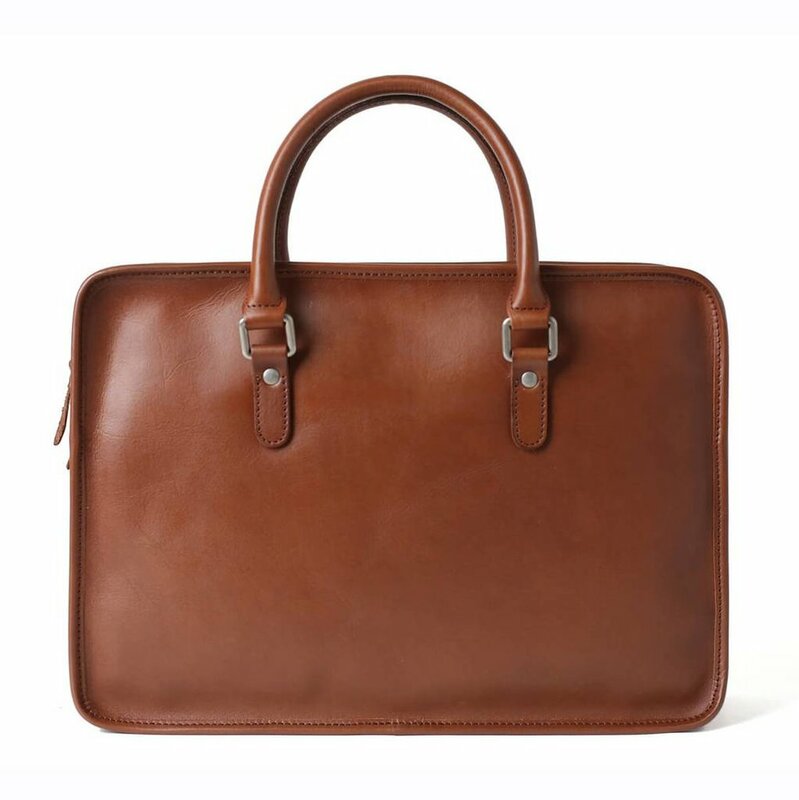 Gramercy Supply sells full grain, genuine Italian leather bags. It all started when Kyle was 19 and met a friend while studying abroad in Morocco. Kyle and his new friend/current business partner noticed a bag that his friend was carrying, loved it, and decided that they wanted to get into the bag business. From there, they started educating themselves about the free trade agreement on leather imports and reaching out to shops and suppliers who could get involved. Now Kyle has partnerships with several suppliers that he collaborates with to curate the bags sold on their website. 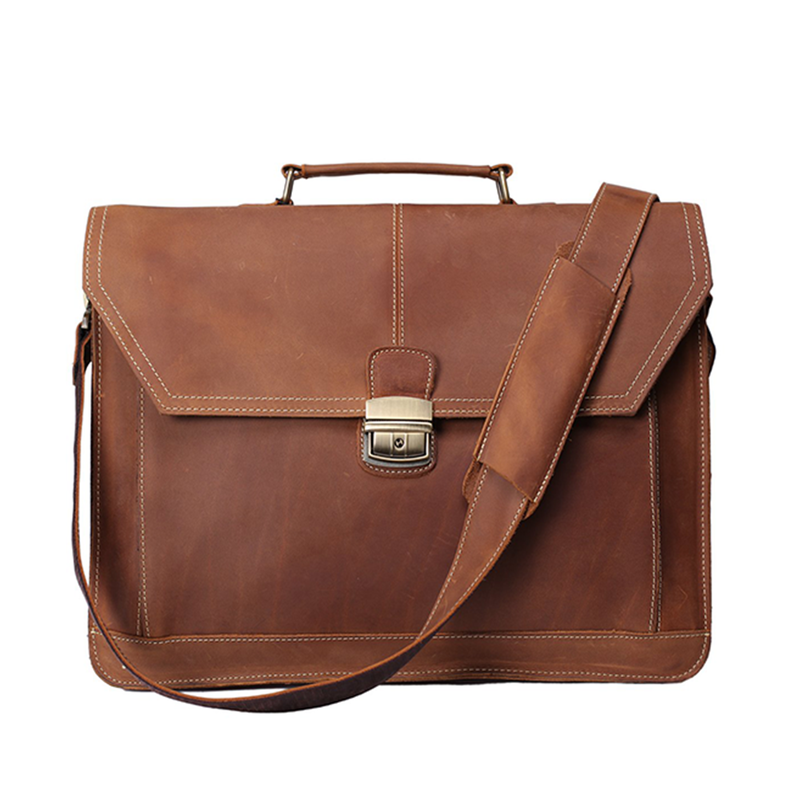 What makes Gramercy Supply different than other leather bag brands? In addition to the reasonable prices, they all come with a unique iron gate logo, which represents Gramercy Park. Kyle and his business partner love New York and especially Gramercy, where they spend a lot of time. A big point of discussion is always trying to figure out how to get into the park. For now, Kyle is happy keeping Gramercy Supply as a side-hustle and getting as many free bags as possible. Insider tip: Check out Kyle’s bags and if you choose to purchase one for you or a friend feel free to use this discount code for 20% off: mccannny.